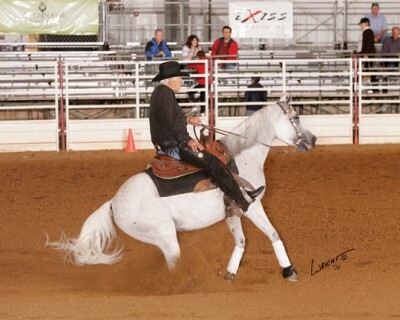 An athletic grey mare, Minding Ps and Qs is by Hesa Zee and out of the Serinask mare Sarabask. 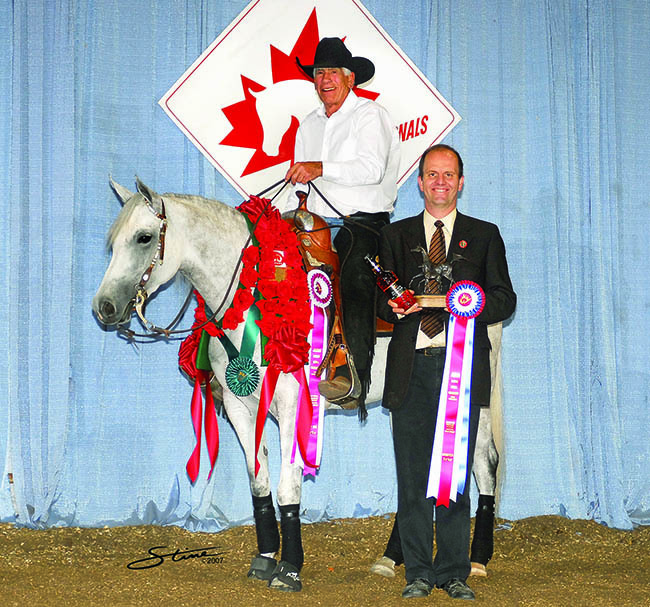 Competing in the reining division, she made a name for herself quickly, capturing the 2007 Canadian National Champion title in the Arabian Reining Horse Adult Amateur Owner 40 & Over class as well as a Top Ten in the open that year. 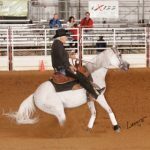 At the U.S. Nationals, she was Reserve National Champion in the open. In 2008, Minding Ps and Qs earned the Region 10 Championship title in the open and two Top Five awards in the amateur division. She followed those up with three Top Ten awards, one at the Canadian Nationals and the other two at the U.S. Nationals.